Blueweed specializes in providing vegetation control to the oil and gas industry, utility companies, industrial plants, pipeline ROWs, municipalities, commercial businesses, highway and reclamation contractors and other organizations. 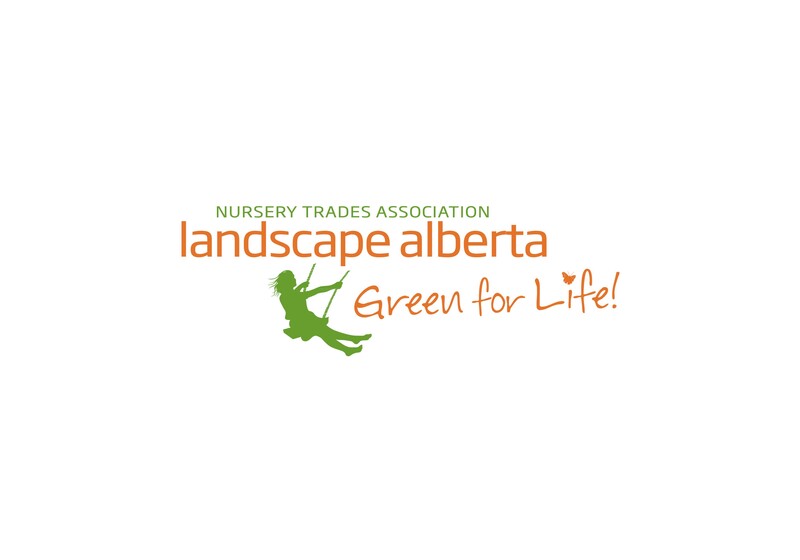 Since 1994, Blueweed has been recognized as a leader in Industrial Vegetation Management across Alberta. Our clients will attest to our professionalism, ingenuity and commitment to safety. Whether your portfolio includes open land, leases, substations, plant sites, right of ways or roadside work, we offer a broad range of services to provide optimal vegetation control. Our service units handle a complete range of application requirements. From ¾ ton pickups, boom spray units, 1 ton 4x4’s, large nurse trucks, off road UTVs and tractors we have the equipment to do your job efficiently and effectively. Blueweed specializes in controlling your vegetation growth through proper planning and application methods. As a partner in your vegetation planning we utilize integrated pest management principles to provide an efficient, safe and cost effective program for today and for the future. Proactive planning and management of your program will reduce maintenance costs, increase worker safety and assist in preventing vegetation safety issues or fire hazard concerns. At Blueweed we guarantee to provide our clients with quality service, flexiblity and attention to detail. Our ongoing commitment to employee training, product research, equipment innovation and safety stewardship ensures your worksites receive the right applications at the right time. For more information on our services, products and safety stewardship - view our FAQ's. 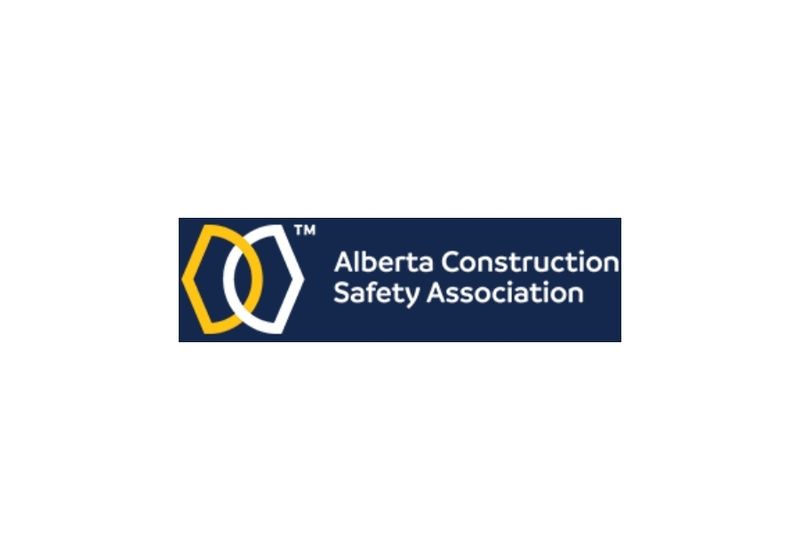 Through our commitment to providing a safe work environment Blueweed is an ISNetworld certified service provider and we have achieved our Certificate of Recognition (COR) as a member of the Alberta Construction Safety Association. 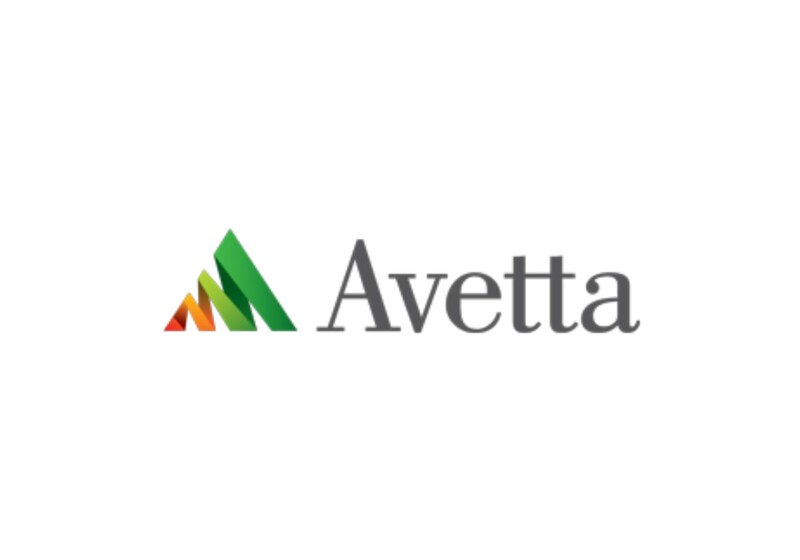 We are also active members in the Health and Safety programs with Complyworks and Avetta. The Blueweed services team will work with you to choose the right control products and application methods that best suit your worksite and environmental considerations. 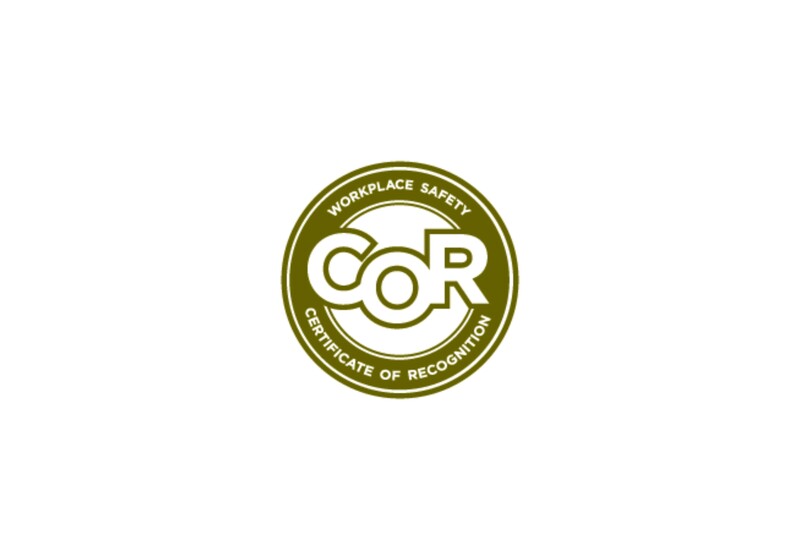 A safe and healthy environment is regarded as utmost importance for you, your employees, contractors, subcontractors, clients and our workforce personnel. Through this process we will communicate to our staff any onsite hazards and identify corrective action plans. 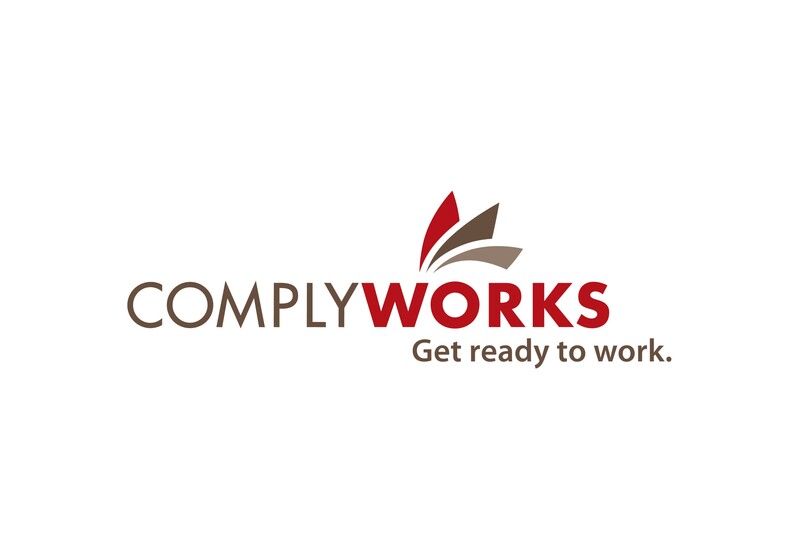 The supervisors will investigate all incident/accidents/near misses and provide required on-the-job training to new employees to ensure they are competent. Appropriate personal protective equipment is supplied and used by employees and we ensure the equipment is maintained to meet legislated safety standards. 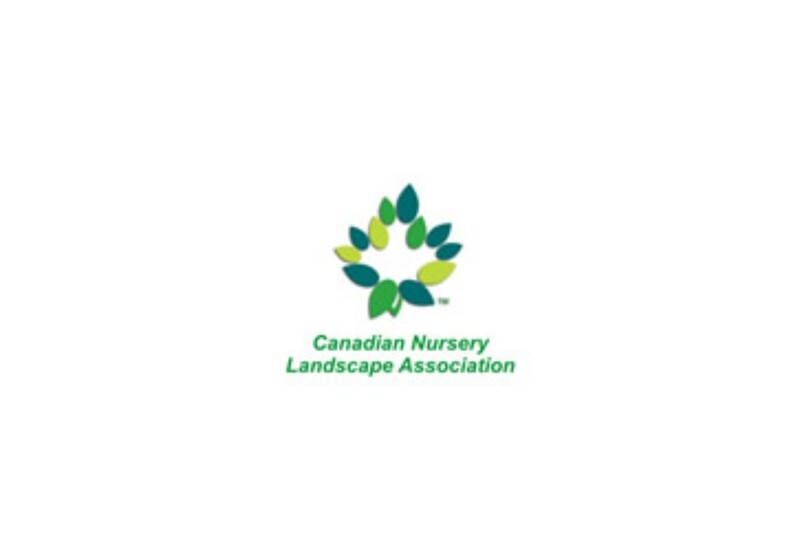 Interested in a career or seasonal position in the vegetation control industry? 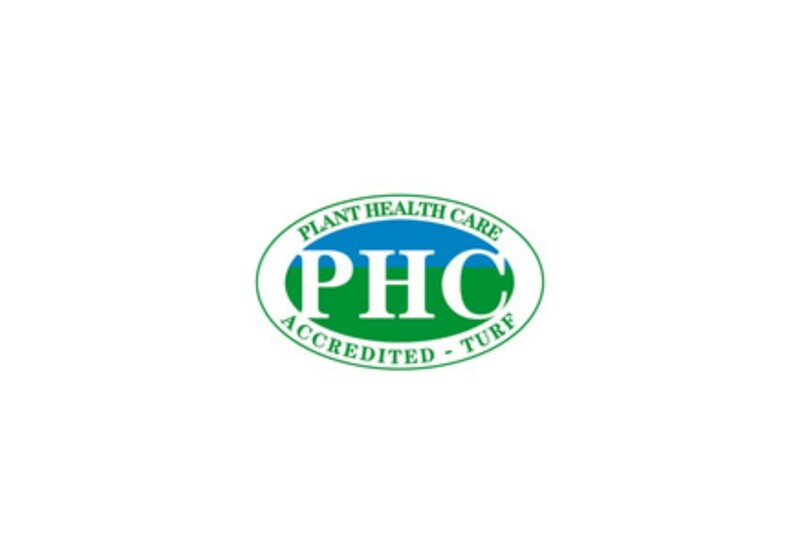 Blueweed Vegetation Control Services is an industry leader in service, quality, safety and results. We have openings available for various positions in our Edmonton location. To keep it simple, if you're awesome we want you. If you're not, apply down the the road. Please view what you must provide, what we provide and the job positions available below. Email your resume to us with some information about you that really tells us who you are and why we should hire you. For information on industry relatated associations Blueweed is an active member of, plus supplier and general public information please view the following links.